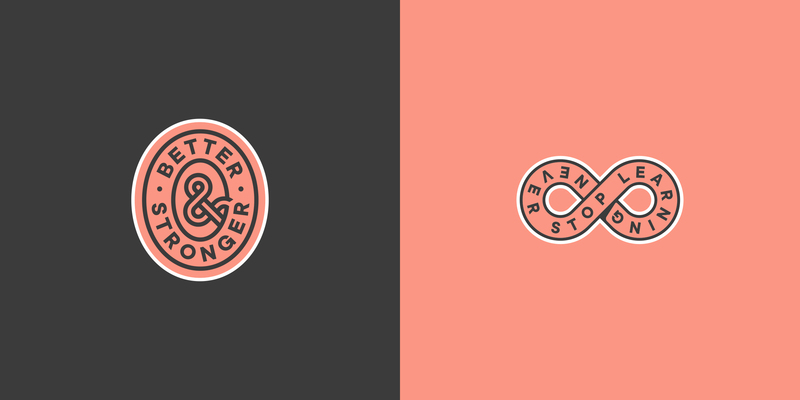 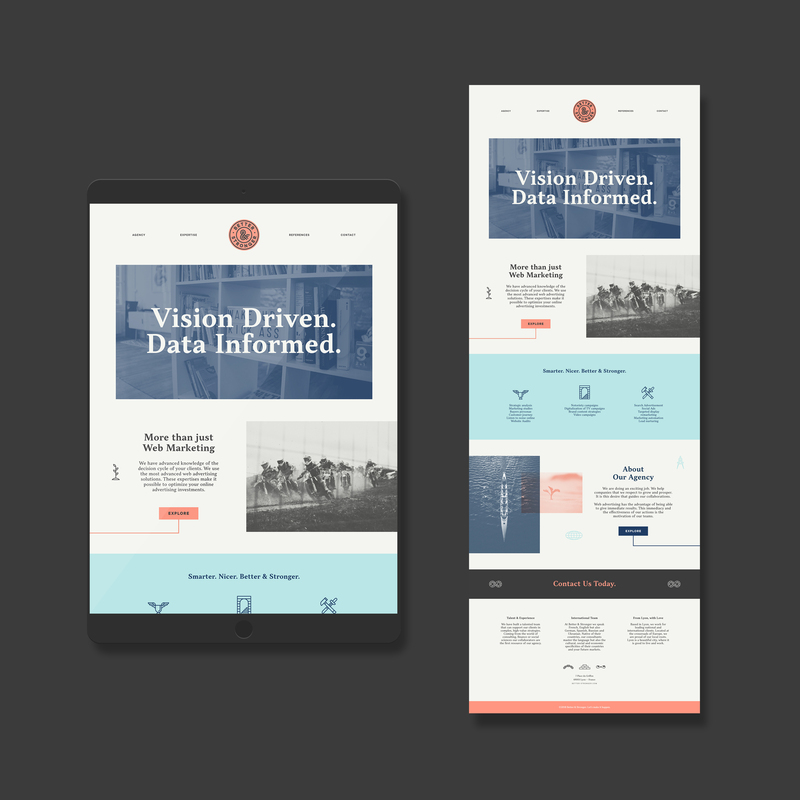 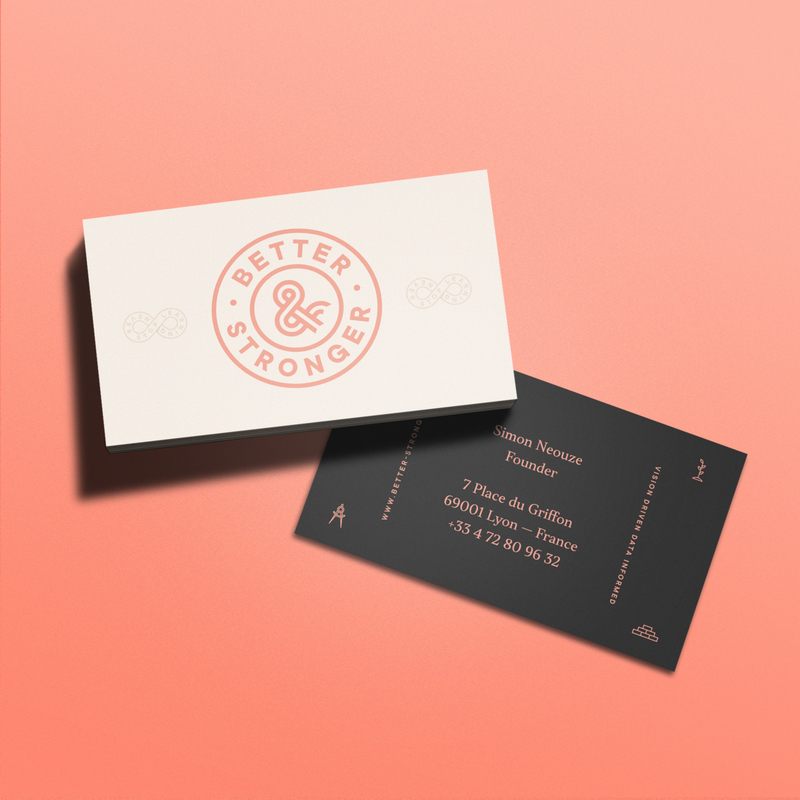 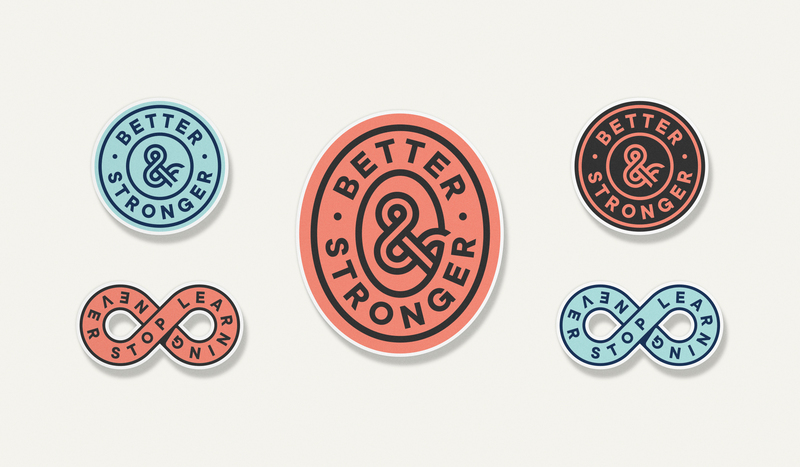 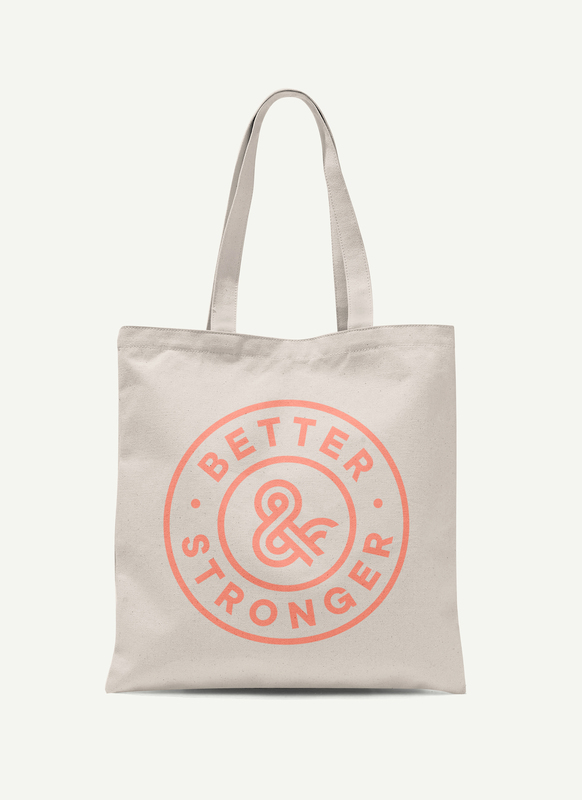 Better & Stronger is a innovative web-marketing agency based in Lyon, France. 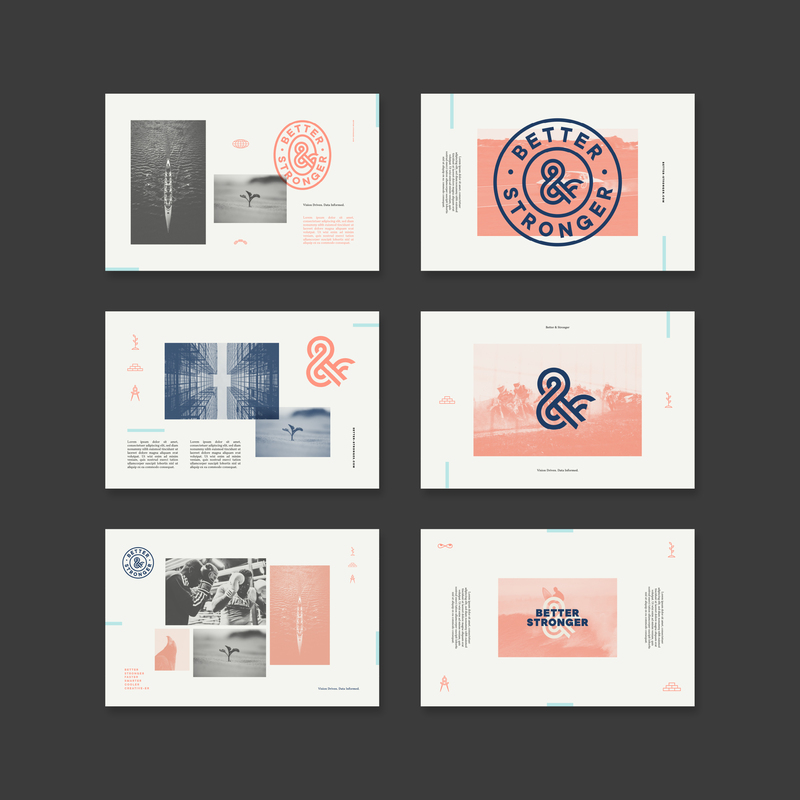 With the ampersand at their core, an imaginative vision on business, and a proud Lyonnaise heritage, the identity system needed to feel iconic and stately, while still being modern and versitale. 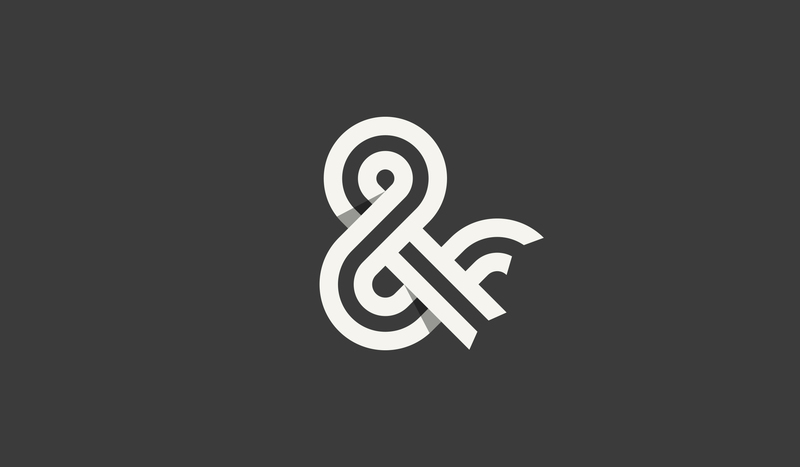 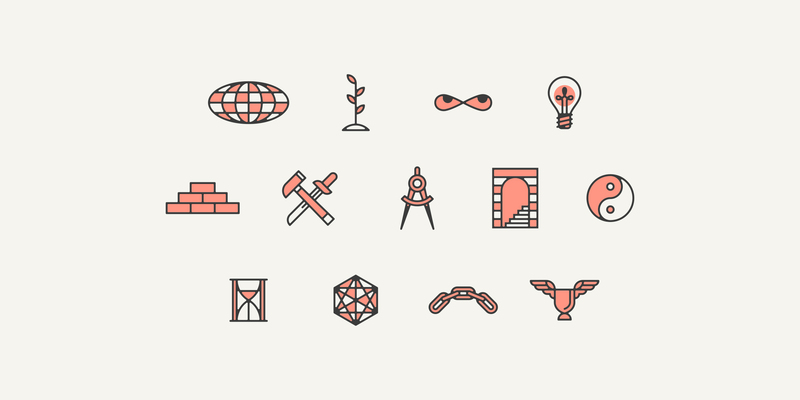 We created multiple variations of the ampersand mark for usage across multiple platforms. 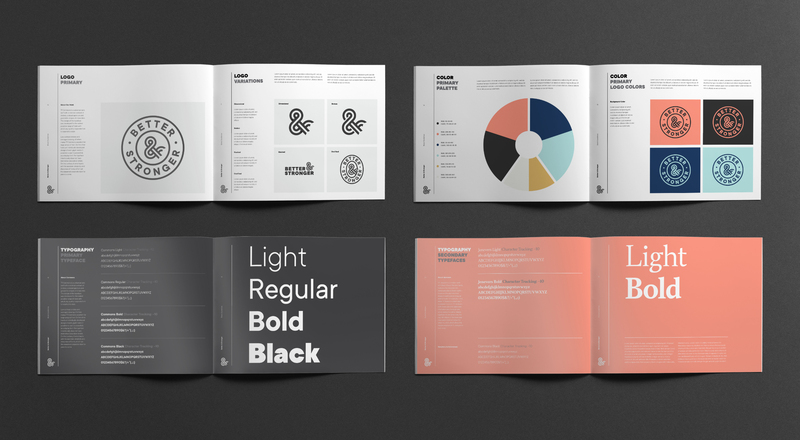 The idea was to have a spectrum of marks that referenced both the digital and print executions they would live within.